You’d think in an interview laced with Pokemon and video games, it’d be tough to find a mature conversation, right? Well, you’re wrong. Count To Four’s Mike surprised me by being able to take on any subject tossed his way. From the idea of touring only using public transportation to the current and future state of pop punk, keep on reading and then head out and get addicted to Count To Four. Someone please shake me from this funk I’ve been in lately. Yesterday was a nightmare and today looked brighter, but I’m still in a haze. 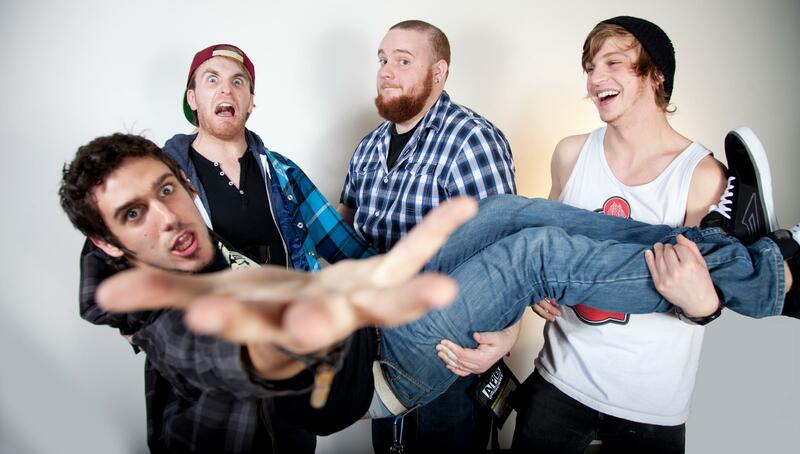 That might have something to do with the heat, or just might be the music coming from Alec’s Band’s self-title record. The music is nothing more than whimsy indie, so let’s get started before I drift away on one of the notes. “Odessa, Pt. III” and “I Don’t Think” were one in the same, they both had these build ups to a dreamland of lyrics that were hard to make out. It was like listening at 4am after a whole day at the beach; water in the ears and tired from the sun. The whole feel of the record was like a mystical video game of sorts. Where were Link and his Ocarina? I did like the lively ways of “Well Water” though, it stood out as did “Young Adult Friction” for its eye catching title. All in all I’d suggest Alec’s Band if you’re into music that relies heavily on the dream sequence instruments can imitate. I listened while cleaning up my desk space and it was a nice filler for my busy work, a calming sort of music that won’t distract. 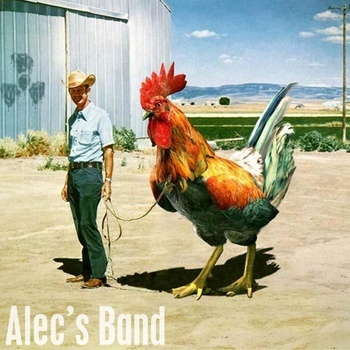 Alec’s Band if out now.